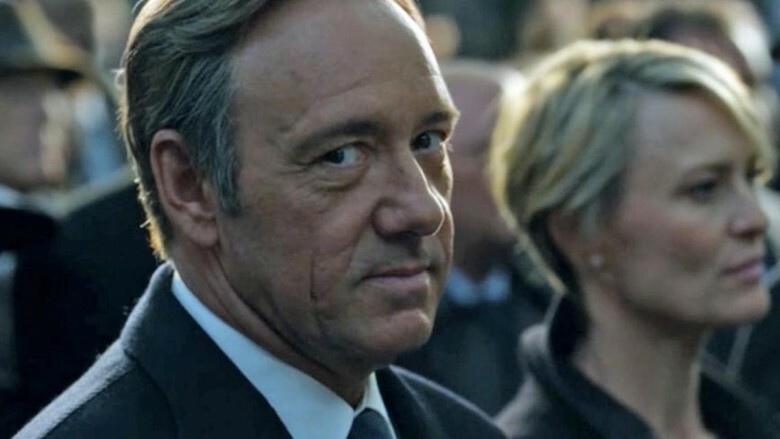 You've binge-watched every season in record time; you can hum the theme music by heart; you might even have named your dog Francis J. Underwood in honor of the charismatic Congressman-turned-Prez. 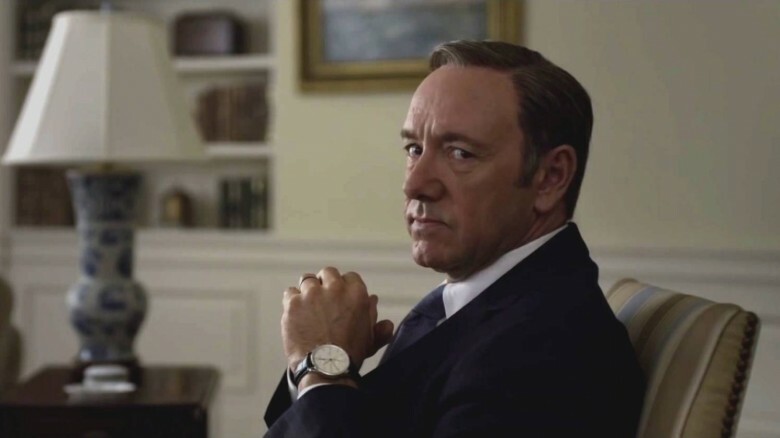 But how well do you really know House of Cards? Below, we've rounded up some fascinating facts about Netflix's award-winning drama. "I called her for advice on Fincher when I first started working with him," she said. "It's such a special thing to have a family member doing the same job as you." If you were one of many people wowed by Rachel Brosnahan's multi-season arc as Rachel Posner, the call girl with whom Doug Stamper develops a weird, dependent relationship, you'll be fascinated to learn that she was originally envisioned as a two-episode character who spoke only five lines. But Brosnahan brought so much depth to the role that Beau Willimon couldn't help bringing her back for another episode…and another, and another. "She had done such a fine job those first two episodes that I started exploring what it would mean to bring her character back and fully three dimensionalize her," Willimon told the Chicago Tribune. "Rachel was so fantastic when we brought her back that I just wanted to write for her more and more." 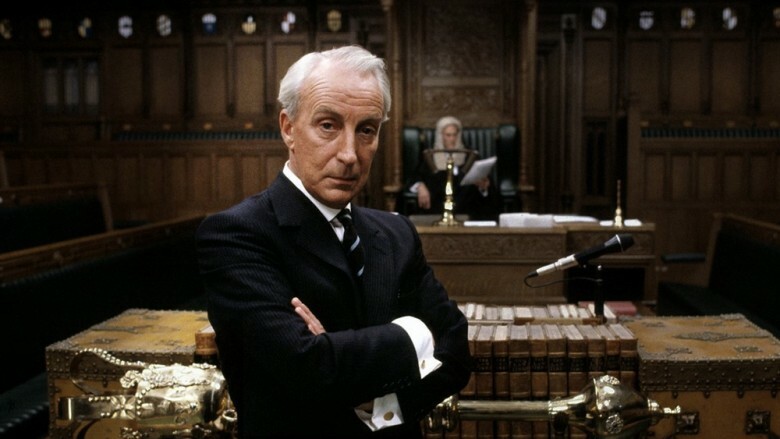 House of Cards might feel distinctly American in its Netflix incarnation, but the show was actually born across the pond back in 1990, when the end of Margaret Thatcher's tenure as Prime Minister left the British political landscape ripe for some juicy dramatization. 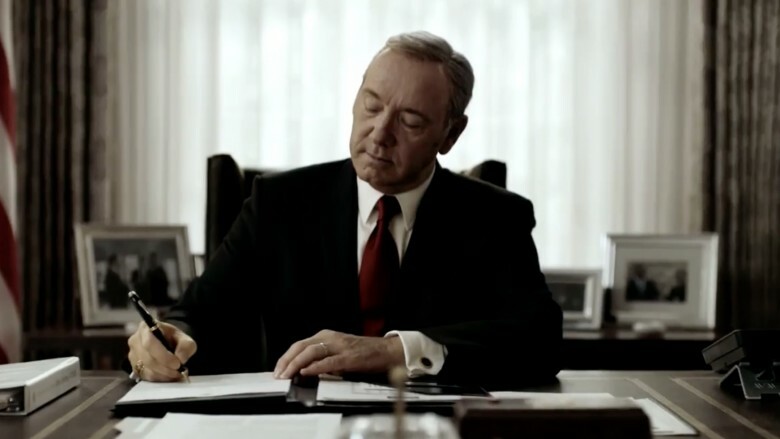 In the original version, Francis Underwood was one Francis Urqhart, a similarly scheming politician with a plan to rise through the ranks to become England's Prime Minister—and apart from some necessary updates for the digital age and an American audience, Netflix's House of Cards hews remarkably closely in its first season to the spirit and plot of its source material. Such loyalty! Frank Underwood would be proud. Though House of Cards is the Netflix series that put the streaming service on the map as an original content creator, it isn't actually the original original Netflix series. That honor goes to an obscure Norwegian drama called Lilyhammer, starring Sopranos actor Steven Van Zandt, which was the first exclusive content to appear on the service (in partnership with the Norwegian TV network NRK1). With a February 2012 premiere date, Lilyhammer preceded House of Cards by a full year, only to be instantly and utterly eclipsed by the massive success of the latter. Sorry, Lilyhammer. 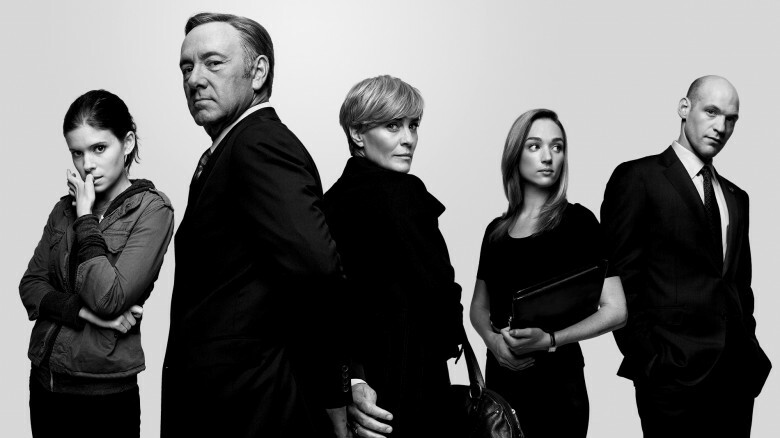 You might have noticed that many members of the House of Cards cast have direct or second-degree connections to David Fincher—and that's because every one of the director's preferred first-pick actors said "yes" to joining the show. That led to a key dramatic moment when all the actors assembled for the first time; according to Fincher, he kicked off that inaugural read-through with an announcement that really set the tone: "One of the responsibilities I put on the cast when we had our first readthrough is I said, "I want everybody here to know that you represent our first choice—each actor here represents our first choice for these characters. So do not f— this up." As one of Hollywood's most in-demand feature film directors, David Fincher was never going to devote multiple years of his life to directing a small-screen series. But he also wasn't about to leave his baby in anything less than the most capable hands, which is why he personally selected the stable of directors who kept House of Cards going after he stepped away. From Joel Schumacher and James Foley to Jodie Foster and Robin Wright, the directors of every episode are Fincher-approved. Sorry, Transparent; move over, Orange Is the New Black. You guys are impressive, but nobody blazes trails in awards show territory like the Underwoods. 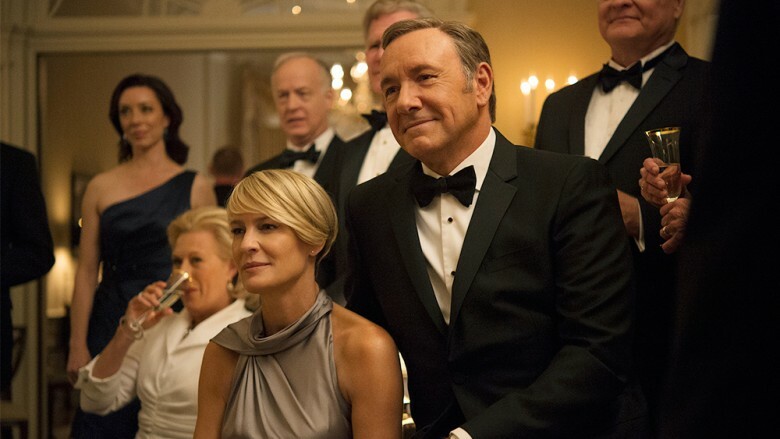 House of Cards came out of the gate with a whopping nine Emmy nominations—three of which were wins. The show took home awards for cinematography and casting, but its most prestigious (and frankly incredible for a streaming series) coup was a win for Outstanding Directing for a Drama Series, claimed by Fincher for the show's very first episode. Television would never be the same. 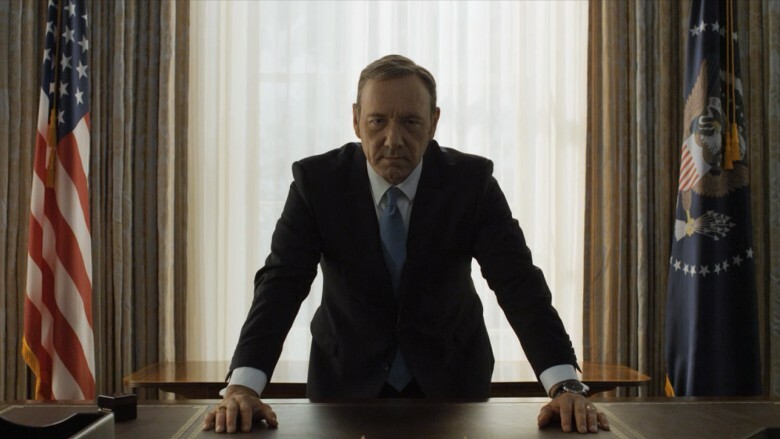 Although none of our illustrious Commanders-in-Chief were ever quite so scheming, corrupt, and given to Shakespearean murder plots (or at least, not as far as we know), Francis J. Underwood still takes inspiration from at least one real-life former U.S. President. Series creator Beau Willimon famously described Underwood as "two scoops of LBJ with a dash of Richard III and a pinch of Hannibal Lecter"—with "LBJ" standing for Lyndon B. Johnson, of course. Johnson, the 36th President of the United States, was known for being ruthless, power-hungry, and willing to make bedfellows (or enemies) of just about anyone if it would further his political career. However, he could also hang with the average American without putting on airs, a quality shared by House of Cards' protagonist; just listen to this audio recording of LBJ ordering a pair of trousers in an unguarded moment, using language that would be right at home in Frank Underwood's mouth. In case you thought the star of House of Cards just showed up to act on the show, let it be known that Kevin Spacey is right there in the thick of the development of every episode—which is possibly one of the most collaborative processes happening anywhere on television. 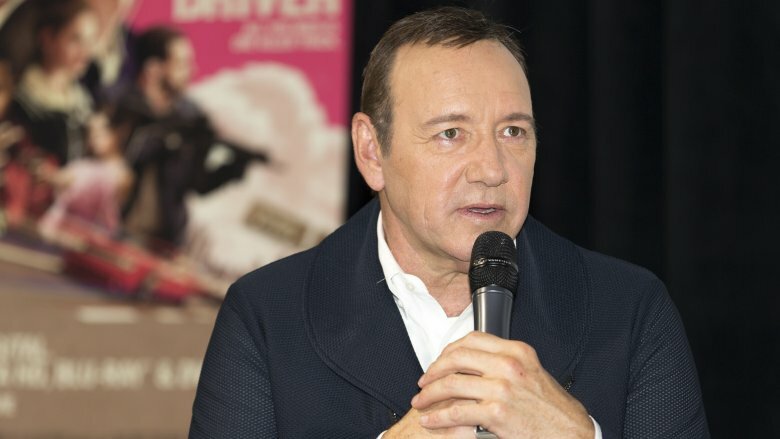 In an interview with the Harvard Business Review, Spacey explained, "There's a creative team, and we make all the decisions. That doesn't mean we don't have arguments or disagreements. We challenge one another all the time. But no ego enters the room. It's all about wanting to make the best show we can. It's not 'What's good for me?' It's 'What's good for us?'" In 2014, House of Cards had the exciting chance to film scenes in the United Nations Security Council chamber—an iconic location for anyone fascinated by national and international affairs. 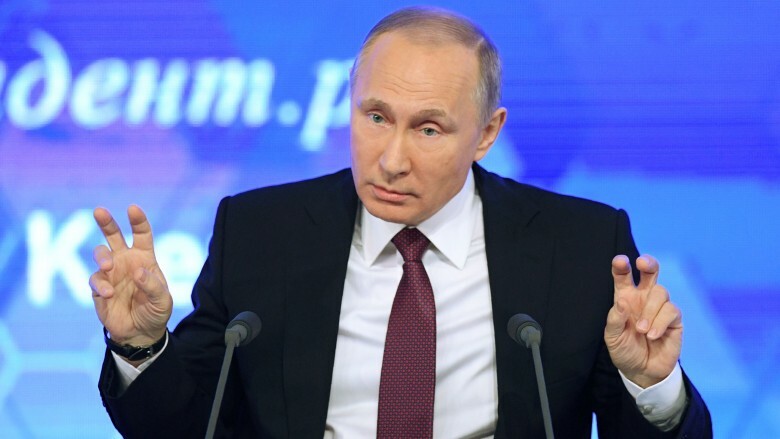 Alas, they were stymied by a single veto, when Russia (who just has to mess with everything, apparently) nixed the proposal. Admittedly, this wasn't the first time a show was denied use of the UN; even famous auteur Alfred Hitchcock couldn't convince the diplomats to let him in to shoot North by Northwest. Still, how cool would it have been to see Francis Underwood at that famous table? ​But Barack Obama loves it! President Obama makes no secret of the fact that he's a major House of Cards fan, although he had his share of issues with the show's melodramatic depiction of life in the White House. "I have to tell ya, life in Washington is a little more boring than displayed on the screen," he explained in an interview with Ellen Degeneres. "The truth of the matter is, if you followed me, most of my day is sitting in a room listening to a bunch of folks in gray suits talking about a whole bunch of stuff that wouldn't make very good television." Still, the 44th U.S. President took the show seriously enough that he did issue an executive order of sorts against spoilers, which are not technically considered treason but obviously should be. 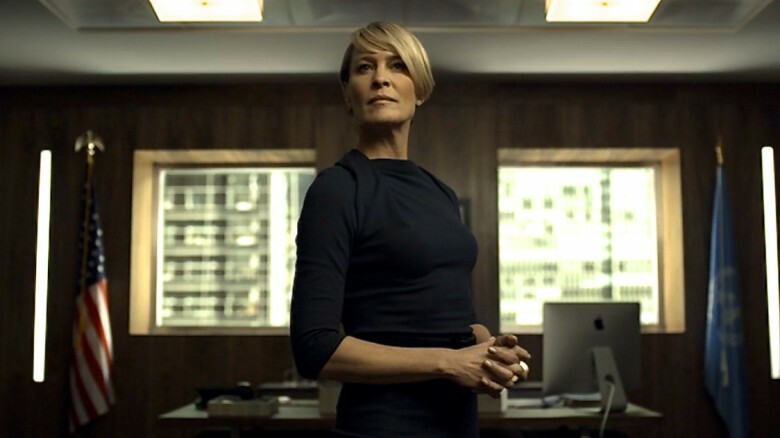 Frank Underwood's soulmate and partner Claire is one of the show's most polarizing characters, with silent mercenary strength and ambition that makes Lady Macbeth look like a happy housewife. But the woman who plays her has nothing but admiration for Mrs. Underwood. "I can't see her as evil and cunning," Robin Wright said of her character. "To me, she's utilitarian and efficient." Let's be honest: four seasons into House of Cards, nobody is really paying attention anymore to the show's title card (if they're even still watching the opening credits at all.) But that upside-down American flag in the logo? That's not just a quirky design element; it's a hint to the series' overall theme. Per the United States Flag Code, Chapter 36, Title 10, "The flag should never be displayed with the union down, except as a signal of dire distress in instances of extreme danger to life or property." 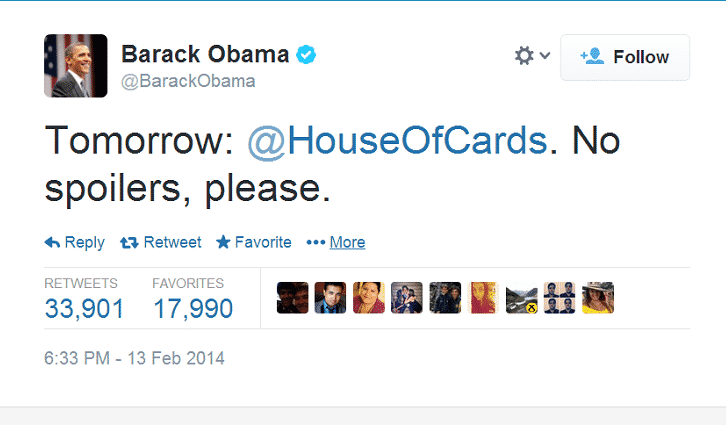 Hmmm; it's almost like House of Cards is trying to tell us something. House of Cards may not have giant explosions, CGI monsters, or slick special effects, but that doesn't mean it's cheap to make. 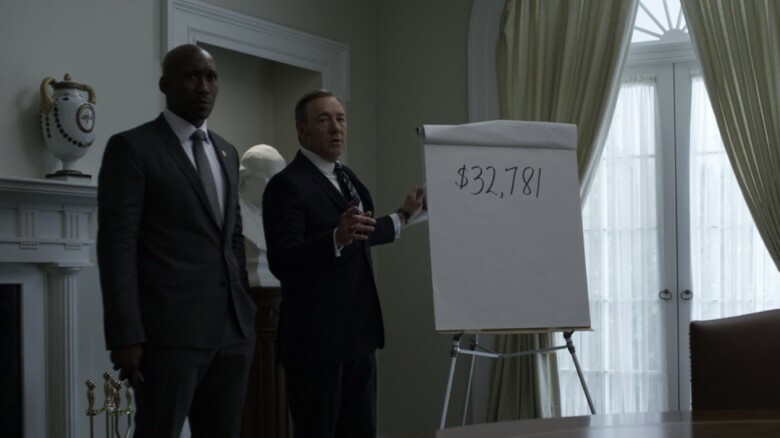 All those perfectly dressed sets, gorgeously lit scenes, and Oscar-winning actors strutting around the set cost money—and come on, do you really think Frank Underwood would consider any suit that cost less than several thousand dollars? Netflix reportedly dropped a cool $100 million on the show's first two seasons, and the per-episode price tag is just under five million dollars. While a Twitter-obsessed business tycoon in the Oval Office might make for a great televised plotline, House of Cards creator Beau Willimon evidently prefers not to see this kind of drama bleeding off the screen and into real life. Two months into Donald Trump's bumpy transition, Willimon petitioned Twitter to remove the President's account from the service, arguing that his tweets posed a straight-up national security risk. 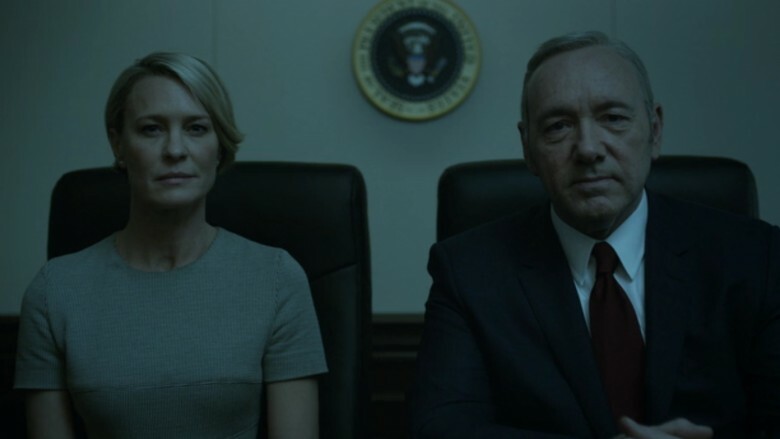 Gird your loins, House of Cards fans; much like the United States itself, the Netflix drama will be under new management as of 2017. 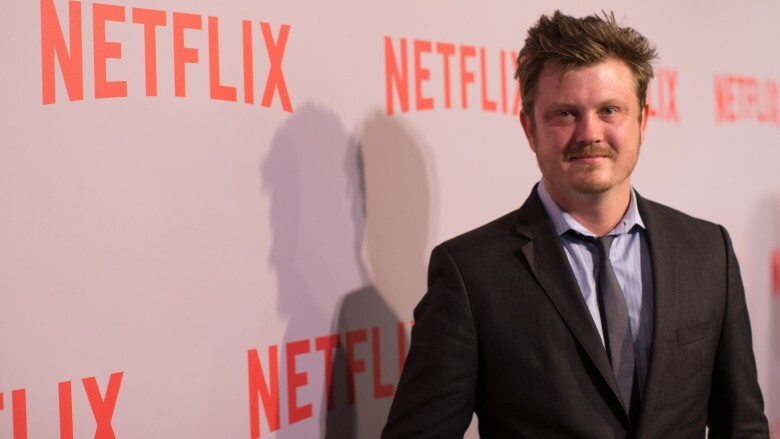 After four seasons, it was announced that series creator Beau Willimon would step down—and in true Washington fashion, a pair of insiders already on the show's roster would take his place. 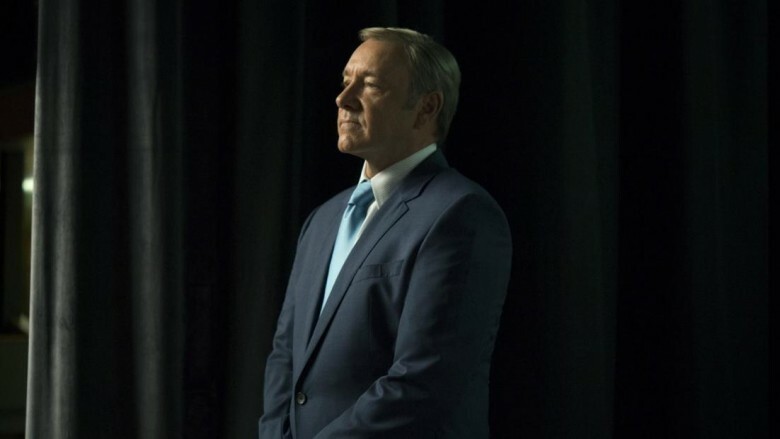 LIke Willimon, new showrunners Frank Pugliese and Melissa James Gibson are playwrights, which means that the pacing, plotting, and whip-smart dialogue that makes House of Cards such a standout should continue uninterrupted. If only the real-life White House transition could always be so seamless. In October 2017, Netflix unexpectedly canceled House of Cards as the show was heading into its sixth season—a decision that came on the heels of a Buzzfeed article in which actor Anthony Rapp alleged that Kevin Spacey made sexual advances toward him in 1986, when Spacey was 26 and Rapp was just 14. Spacey responded to the allegations on Twitter, releasing an apology in which he also came out as gay, saying, "If I did behave then as [Rapp] describes, I owe him the sincerest apology for what would have been deeply inappropriate drunken behavior." Deadline reported that the fate of the show had been under discussion for some time, but the possibility of having its star embroiled in a sexual assault scandal unsurprisingly tipped the scales hard in favor of pulling the plug. 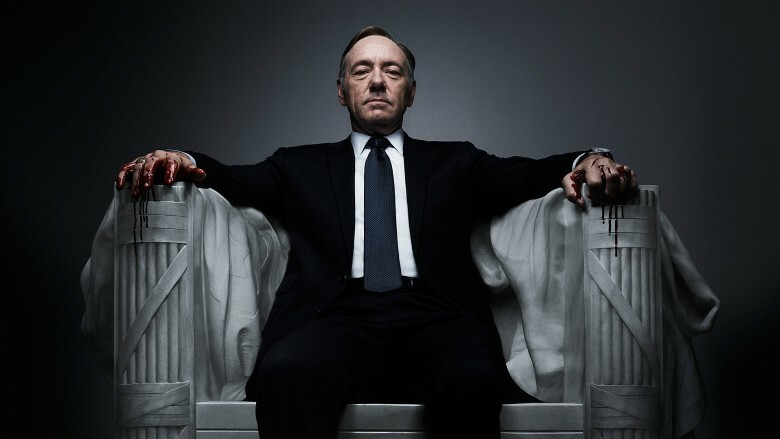 Shortly after the cancellation was announced, Netflix and producers Media Rights Capital released their own statement saying that they were "deeply troubled" by the news of Spacey's alleged misconduct—and shortly after announcing that the sixth season would be the show's last, Netflix execs "decided to suspend production" indefinitely, casting doubt on House of Cards' already turbulent future. Still, there's hope for fans who aren't quite ready to say goodbye. 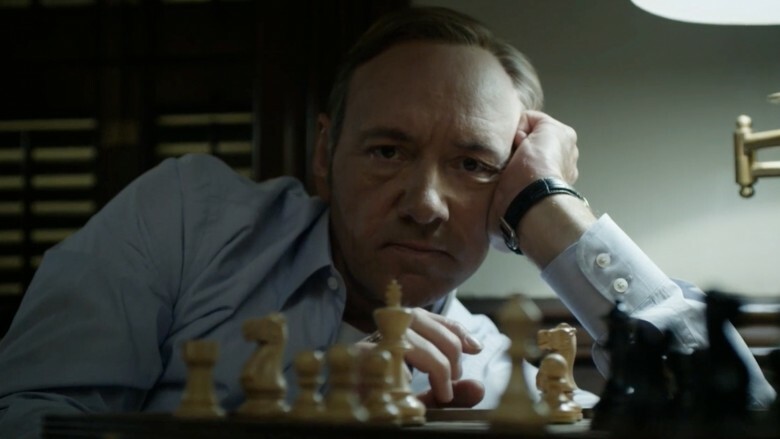 Variety reported that Netflix was exploring potential avenues for spinoffs, and although the show's award-winning cachet took a beating after Spacey's scandal, if there's money to be made and stories yet to tell, there's no reason to think House of Cards won't continue in some form.